Hey friends! 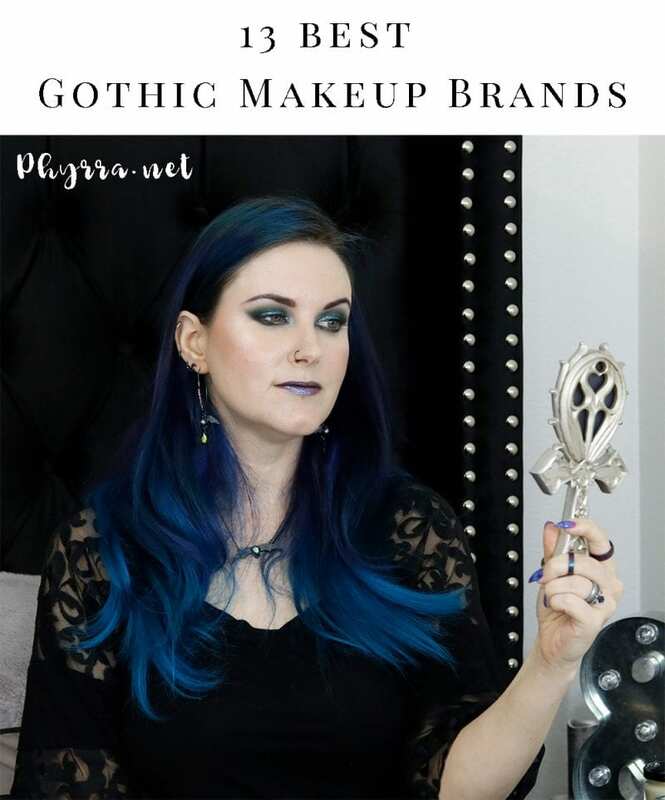 Today I’m bringing you the 13 best gothic makeup brands! All of these brands have vegan options and about half are 100% vegan. My friend Erica’s band Deadly Nightshade Botanical Society just launched a new gothic music album, the Boneyard! Get it here! Need some more gothic music inspiration? 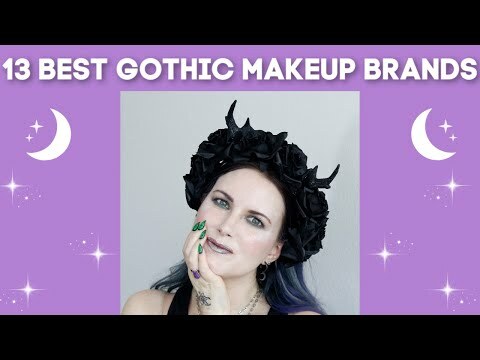 Check out my favorite gothic music! Need outfit inspiration for Monday through Friday in a conservative office? Check out my Office Professional Gothic Lookbook. These are my current discount codes with brands. I don’t make a commission off of most of these discount codes, but they are helpful for you! 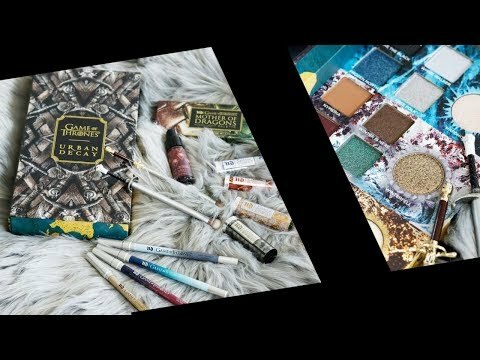 All of these brands are cruelty-free and many are vegan. 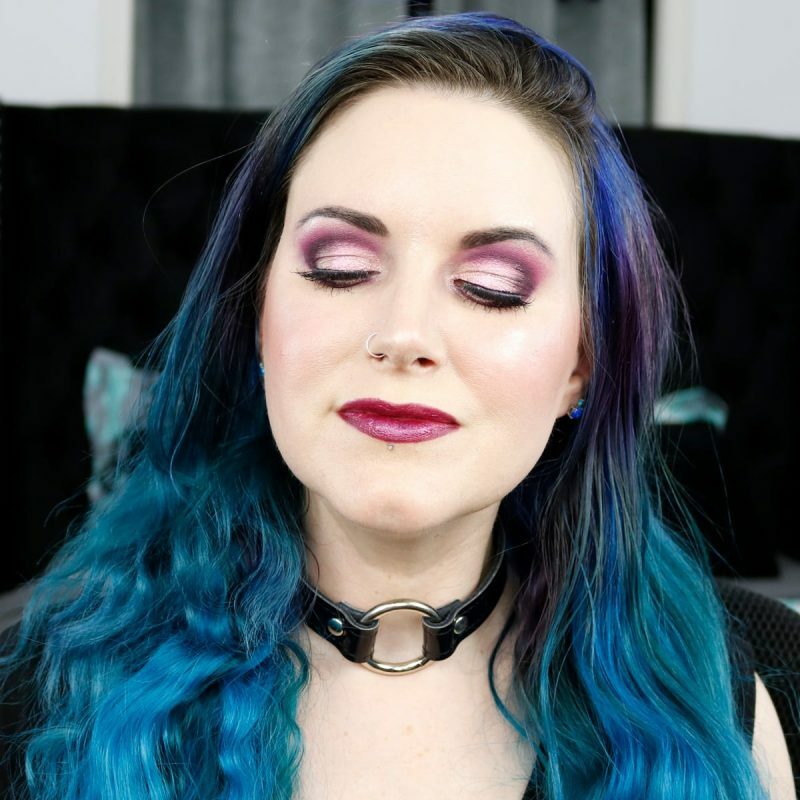 Looking for some makeup inspiration? 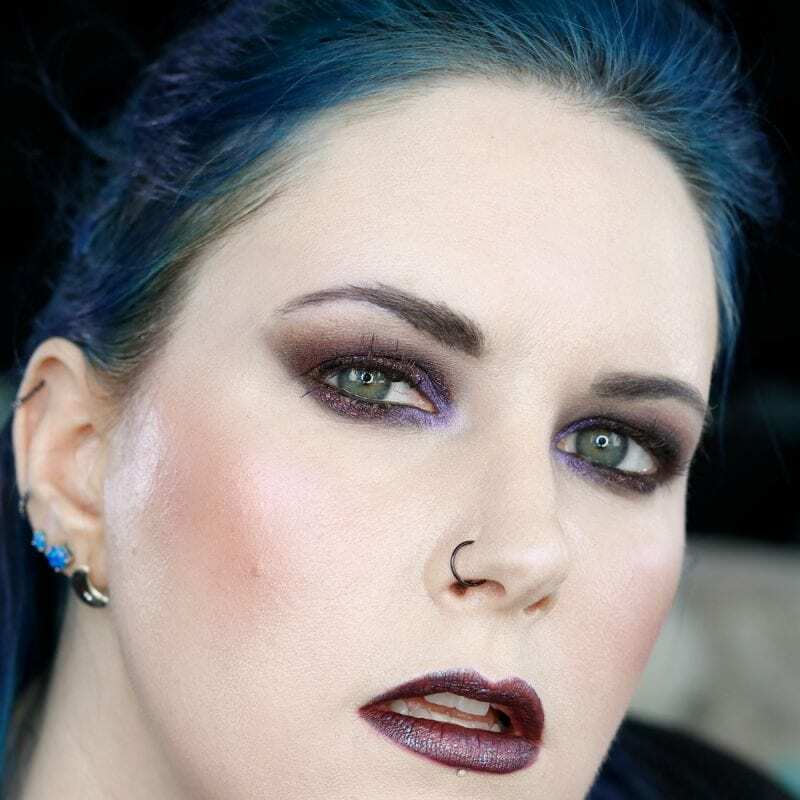 Below are a few makeup looks to get you started. 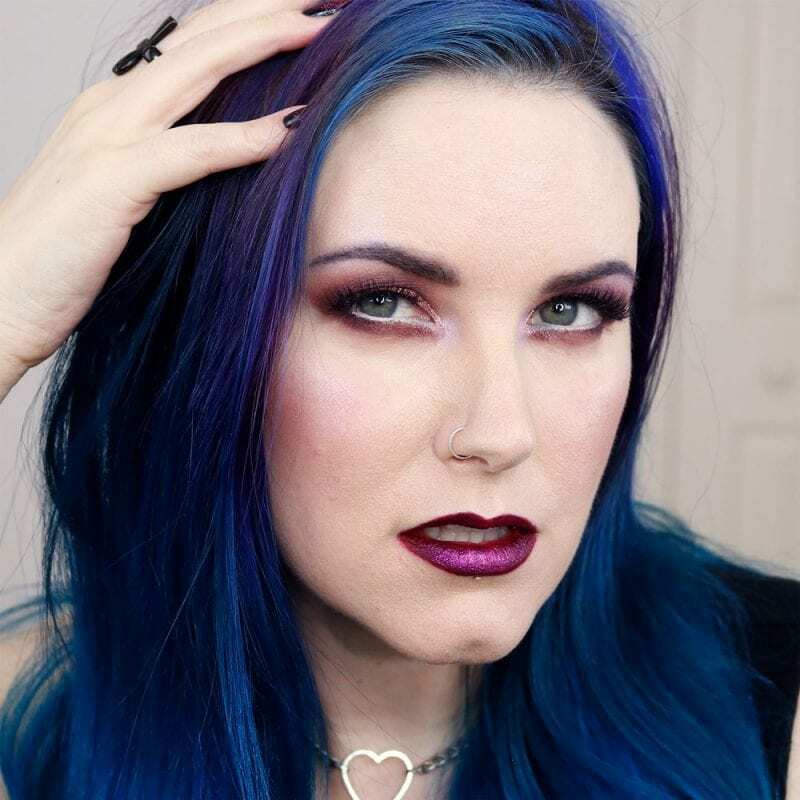 Are there any new and amazing gothic makeup brands out there I need to know about? Let me know in the comments! 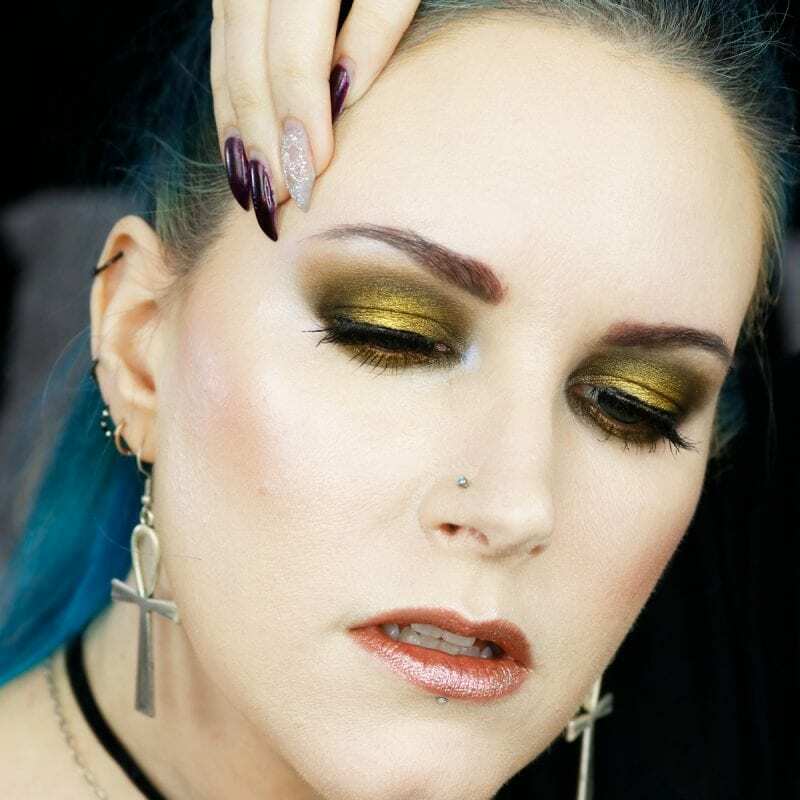 That Golden Green eye look is too stunning for words! You loom fab in all colours, it seems! I really am digging the heat look. That seems like a look I could rock, I wish I could do the blues though. 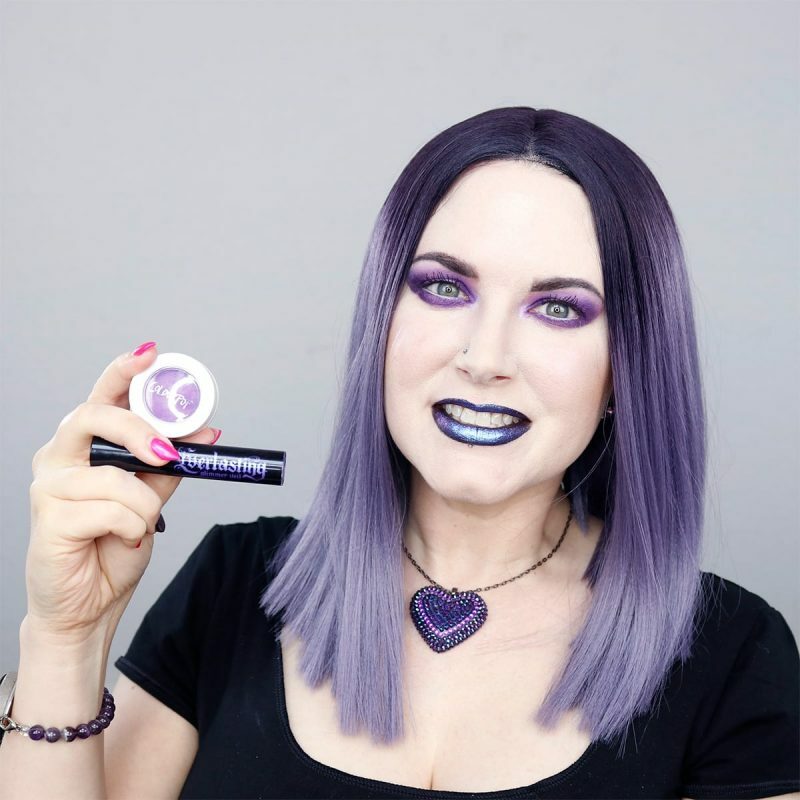 My favorite shade for sure! 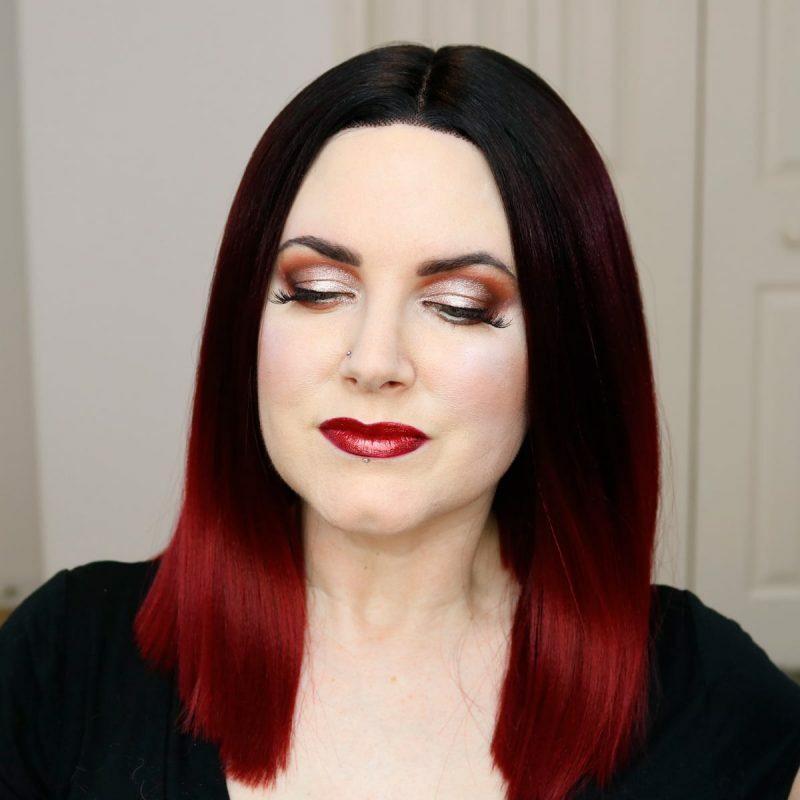 That Naked Heat makeup look is so gorgeous!! And the Golden Green is so unique but I feel like it’s great for making eyes pop. 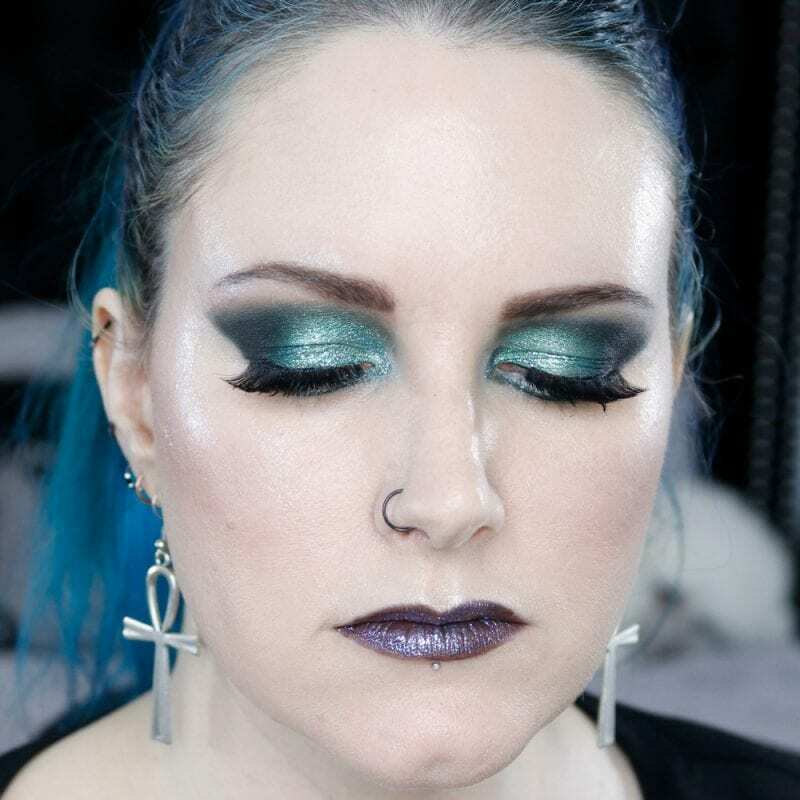 I’m so cautious with my makeup, but I’d love to be able to rock something like Green Space Queen. Such fun and pretty colors. This is a great list for a beginner like me! I really love the different coupon codes too! 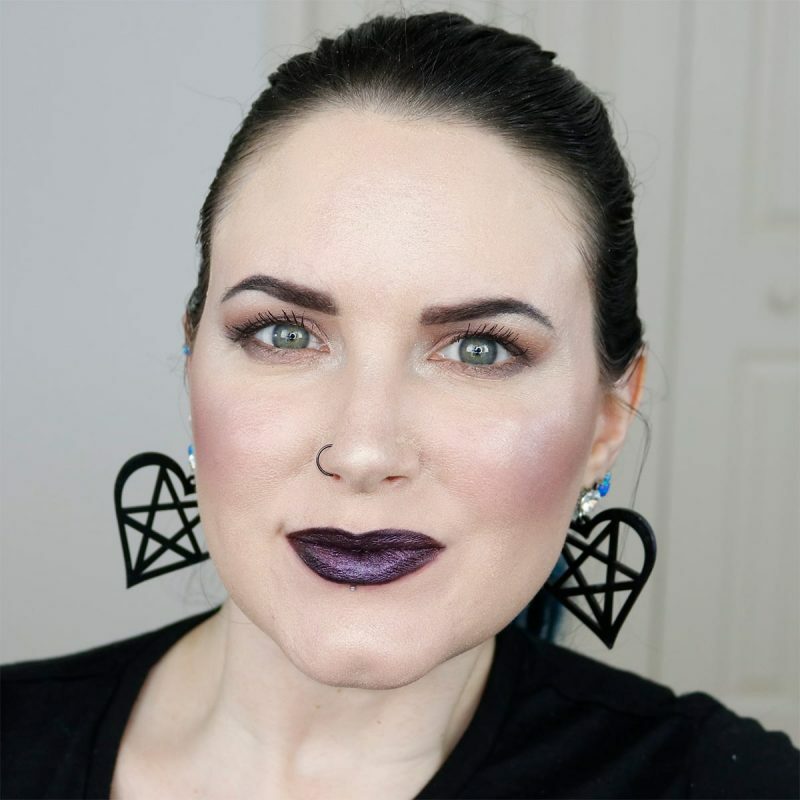 I got two black moon lippies and they feel great. They are much darker on than I thought they would be so I guess perfectly gothic! Very cool! I had only heard of a few of these brands. I love rich, dark colors and the looks you created were beautiful. I’ve not heard of a lot of those! All pretty looks you have on! So I know this post was more focused on the actual makeup but I found myself staring at your nails. especially from the first photo with the mirror in your hand. Not only is your makeup on point but your nail game is strong. Thank you so much! You can see the details on my nail here https://www.instagram.com/p/BtHki5kFQqE/ . My nail stylist used Kiara Sky. It was fun to see you at different stages in the YouTube video. You look better now than ever.